AUSTRALIA Post will invest more than $200 million in a hi-tech parcel facility to capitalise on Queensland's booming online shopping market. The new 50,000sq m distribution and sorting centre at Redbank will open in time for Christmas next year and employ more than 550 staff. More than 200 delivery vehicles will also be based there. 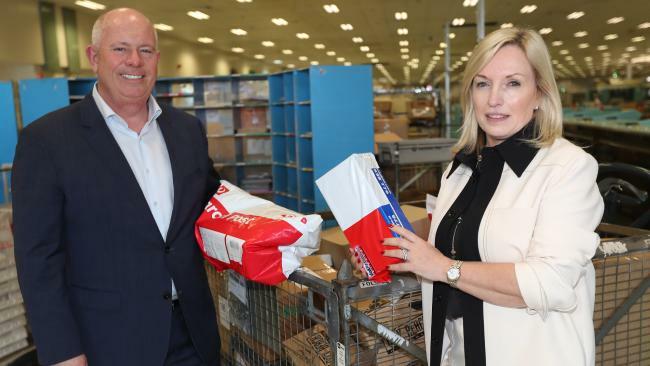 Australia Post group chief operating officer Bob Black said the latest automation technology will enable the Redbank facility to process up to 40,000 parcels an hour. It will replace an existing hub at Underwood, which handles up to 15,000 parcels an hour and employs 500 people. "The new site will provide a safer environment for everyone and will be big enough to accommodate not just current parcel volumes - which are up 11 per cent nationally year-on-year - but also future growth," Mr Black said. The Redbank site will also feature solar power, saving 1200 tonnes of carbon emmissions and about $400,000 in energy costs each year, he said. Australia Post managing director Christine Holgate said online shopping is soaring in Queensland. It grew more than 21.8 per cent last year, the highest rate of any state, she said. 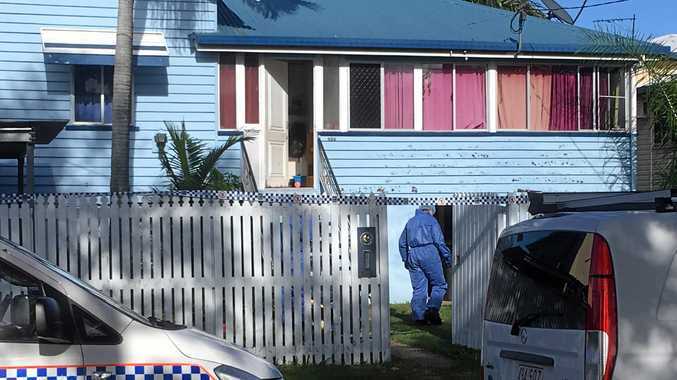 Bowen and Townsville, in particular were online shopping hot spots with growth of 20 per cent and 12.3 per cent respectively last year. "The whole ecommerce boom is only just starting to happen here in Australia," she said. "There's a long way to go." Online shopping accounts for about 7 per cent of total retail spending in Australia, she said.